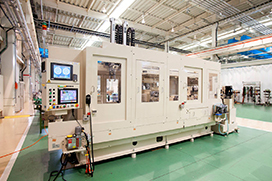 Customized Machines | Business and Products | Nisshinbo Mechatronics Inc.
Can handle all process elements, including cutting, assembly, molding, drilling, and welding. 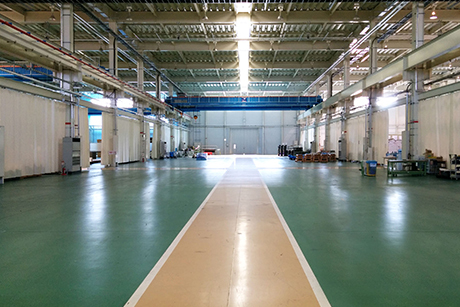 facilities and mass production lines. These machines automatically measure and adjust the balance of rotating parts in engines and parts used with axles. These devices flexibly fix and hold processed parts according to their three-dimensional configuration. 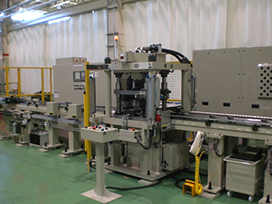 This is a production line for secondary and storage batteries used in automobiles and industry. It achieves enhanced product quality and uses cutting-edge technology to automatically and quickly perform metal processing, assembly, welding, and inspection. Our laminators achieve outstanding temperature uniformity and vacuum creation. 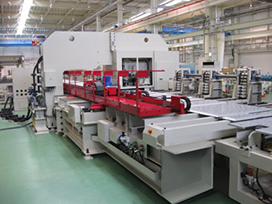 We have an extensive lineup, including the world’s largest laminator with an effective processing area of 2,300 mm x 4,500 mm. This simulator has an excellent reputation for its high degree of throughput, accuracy, and stability. 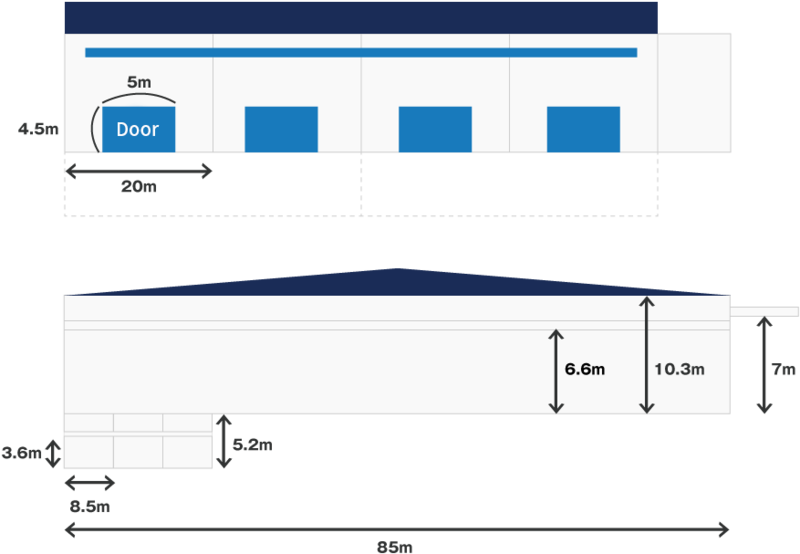 It also achieves accurate measurement of various modules. 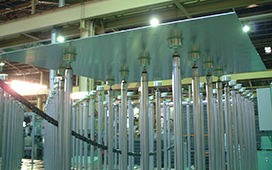 These machines perform drilling and cutting for H plate and flat plate frames. Patented technology is used to drill holes without distortion in the square pipes.